Whether you are still dreaming or ready to build, Clearwater Builders of Montana is here to help. 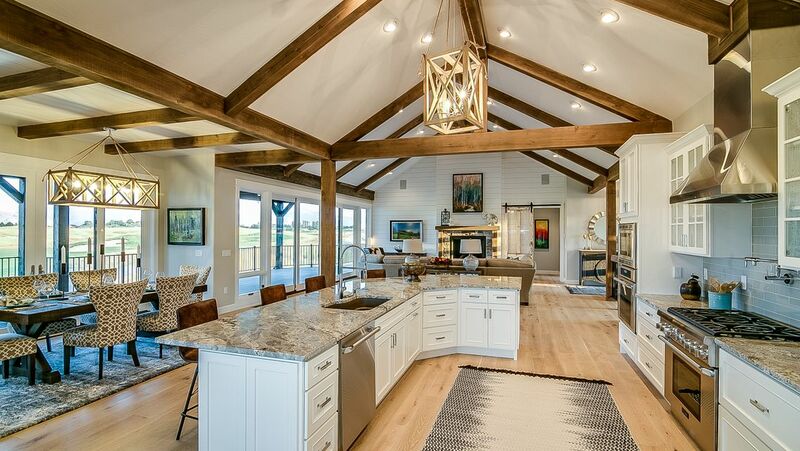 Building beautiful custom homes in Missoula, the Bitterroot Valley and Western Montana. Serving all of your general contractor needs with attention to detail from start to finish. Whether it is a new home or a remodel in your future, it is never too early to start the design process. Our team is ready to answer any of your questions and look forward to working with you. "We felt well-informed and that we were in good hands from the beginning." "Their web based software allows me to follow the construction progress and approve or decline any changes or budget issues. I could not be happier." Clearwater Builders was honest, dependable, responsible and clearly looking out for my best interest throughout the build. I actually came in about $10,000 under budget, in large part because Clearwater Builders providing me with so many options. It was SO helpful to have Jesse with us throughout this process. She is very well informed and almost therapeutic throughout the process. Is there a home project in your future? Whether it is a new home or a remodel in your future it is never too early to start the design process.